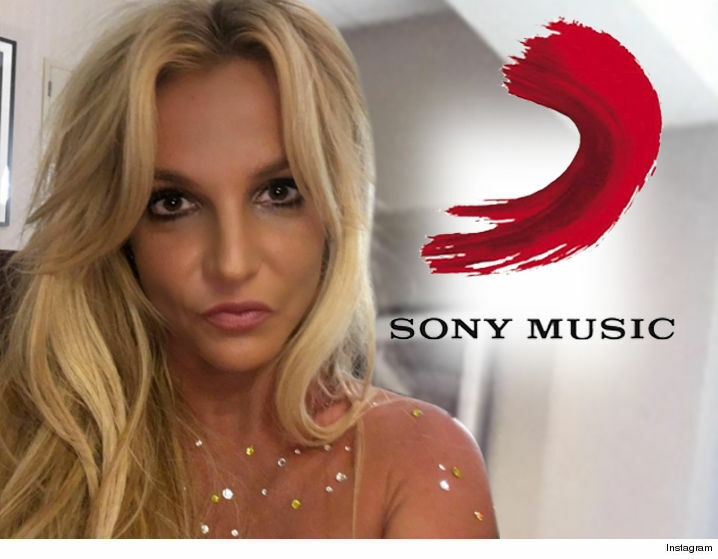 Sony has been hacked again -- this time a high-profile cyber attacker hijacked the company's music page and declared Britney Spears dead ... but don't worry, she's fine. 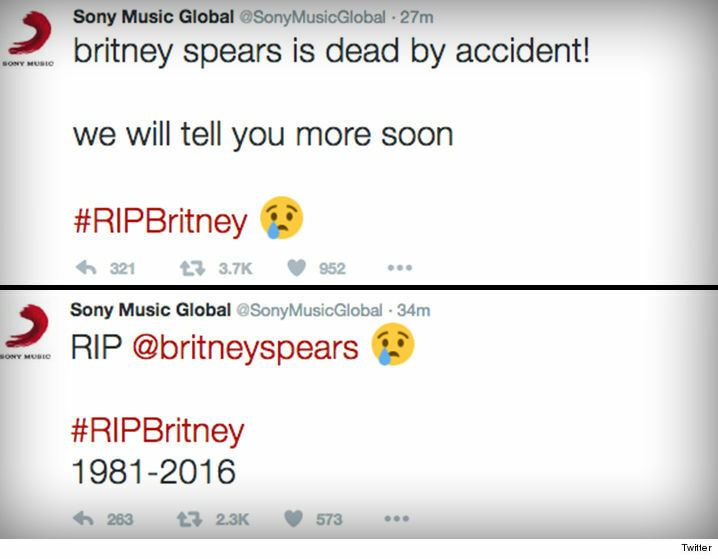 Twitter freaked out Monday morning when the official Sony Music Global page posted a tweet that claimed Britney "is dead by accident. 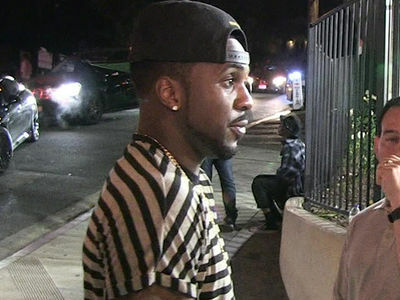 We will tell you more soon." A follow-up tweet memorialized her life. 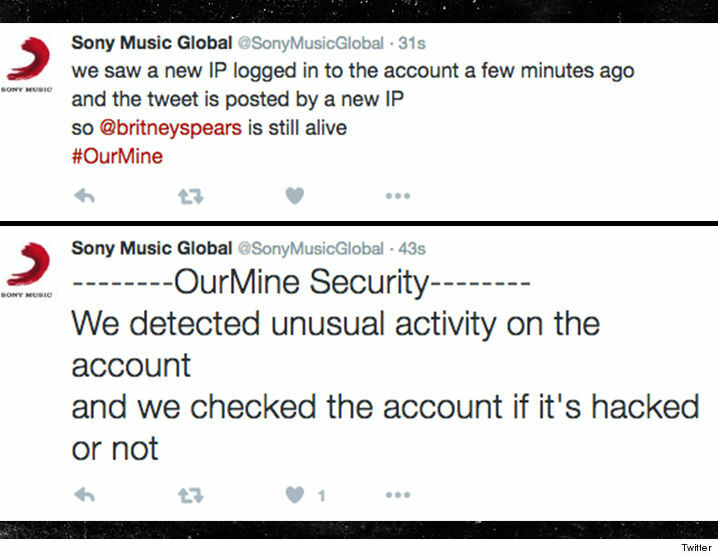 Minutes later, new tweets appeared by OurMine Security -- saying Sony's account had been compromised and Britney was alive and well. But OurMine has a major connection to high-profile hacking cases -- they've reportedly hacked Mark Zuckerberg and Google's Sundar Pichai ... while warning they were just "testing your security." 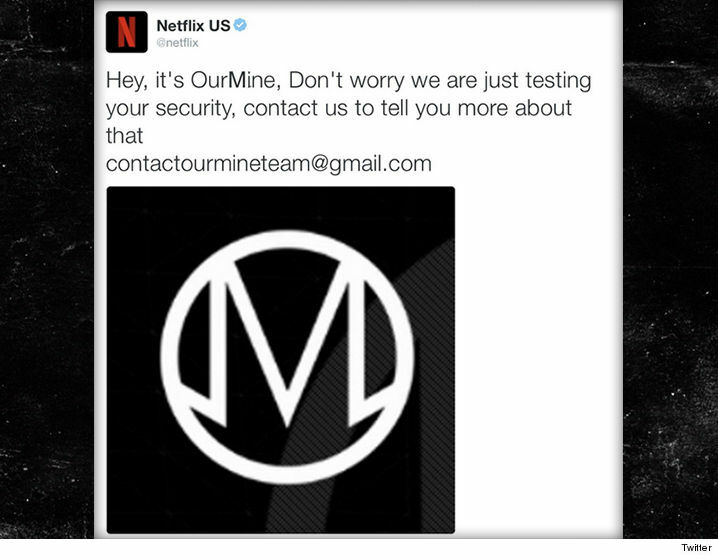 OurMine also reportedly hacked Netflix earlier this month. Bottom line -- Britney's alive and someone should hire the people at OurMine before Russia does.